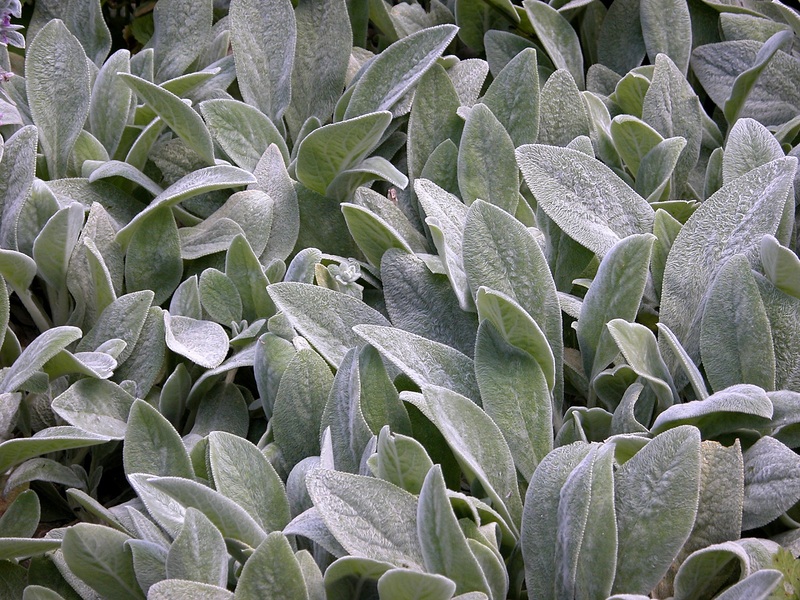 Did you ever hear of the mythical sheep-eating plant? Yikes! Doesn't that sound awful? Good thing the so-called sheep-eating plant doesn't really eat sheep. It's called Puya chilensis, and while it's very big and very spiky, it isn't carnivorous. And while Stachys byzantina looks like a spike with someone's collection of lamb's ears impaled on it, people tend to take an altogether less macabre view on it. 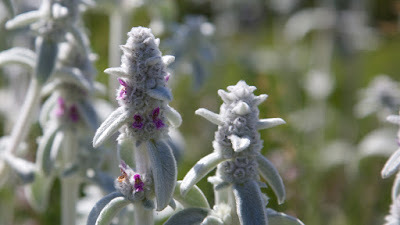 The Lamb's Ear, also known as the Woolly Hedgenettle, gets its name from its leaves. They're shaped like little lamb ears and are covered in so many fine, white hairs that they're soft and woolly to the touch. And people love to touch them. Which they wouldn't if they thought of those leaves as ears that have gone green with rot. It's all a matter of perspective. 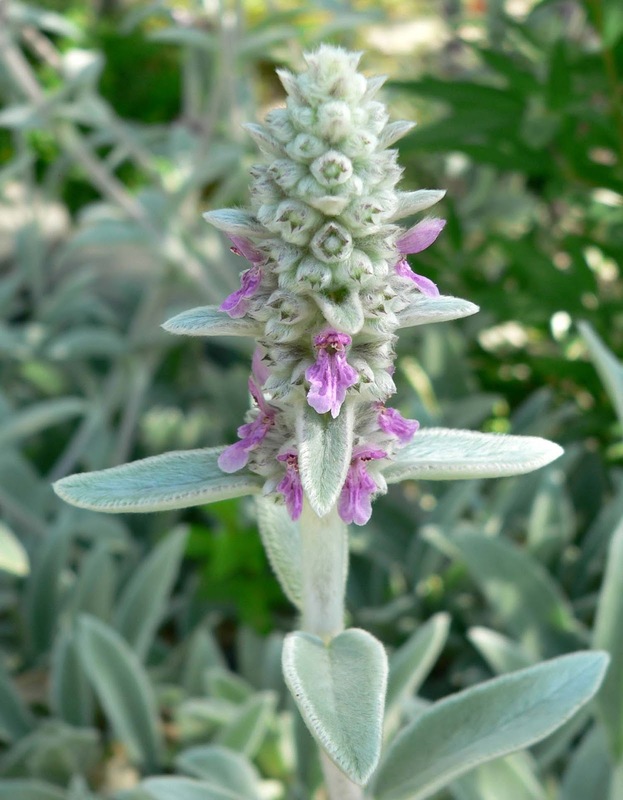 The Lamb's Ear is native to Turkey, Armenia and Iran, but people just love touching those leaves so now they can be found in gardens across the world. They spend most of the year as a fluffy, silvery carpet of evergreen leaves some 20 cm (8 in) tall. That's why they're sometimes called Silver Carpets. Then in late spring and early summer, they send out a spike that might reach another 20 cm (8 in) tall and the flowers bloom. The flowers are small and purple and nestled in an entire cloud's worth of cotton wool. It must be a scary time for a young flower, peeking out of the layers of cotton to see the dangerous world out there. And all those touchy, feely hands. haha! 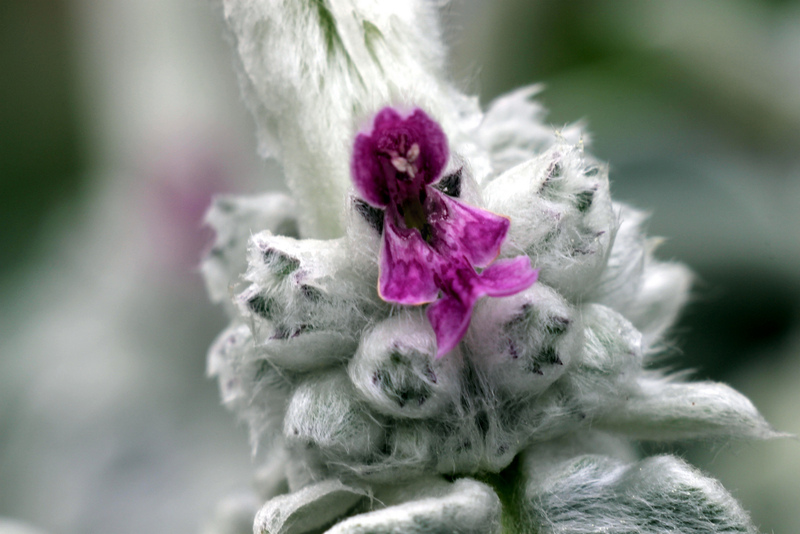 at first i was scared, how a plant can eat lambs ear. thank god, its not true. they look so different. I wish to find them some where so i can touch them and feel their softness. Haha! 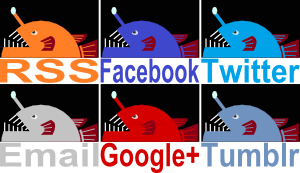 It's an emotional roller coaster!